Your baby’s crib should be a comfortable and safe place where he can sleep soundly. 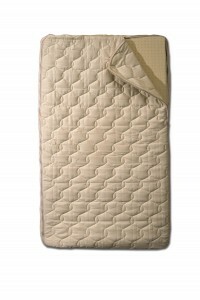 However, a typical crib mattress will put him at risk for developmental and growth problems and increase his risk of developing health issues, like respiratory diseases, hormonal imbalance, allergies, chronic conditions, and some types of cancers.That is because conventional baby mattresses are made of synthetic materials, which may have been exposed to toxic chemicals that could off-gas or become absorbed by your baby’s skin. In that case, it makes a lot more sense to mind what the mattress is made of and consider high-quality natural latex or innerspring mattresses for your baby’s crib. Before you buy any mattress, you need to make sure that you are investing in an authentic product that is made with the right certified organic materials. Hence, even if you look up natural latex mattresses online, arrange a visit to the retailer’s showroom to personally view and explore the products they carry. By visiting the retailer, you can read the label of the mattress and verify that it is certified organic and made following globally acceptable standards, like GOLS (global organic latex standards) for organic and natural latex baby mattresses. 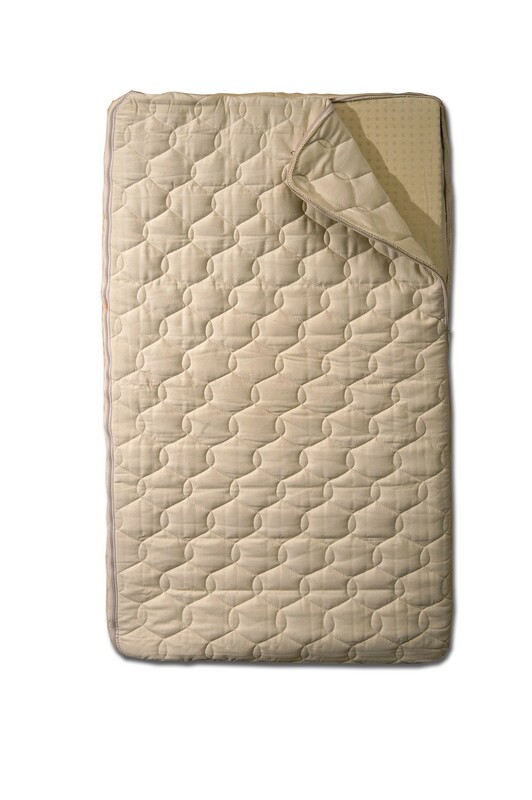 Natural latex and innerspring mattresses for babies are made of natural latex that is extra firm.95-D to be exact. They come with layers of organic cotton fabric on the outside and under that cotton is high-quality natural wool, like Eco Wool from Oregon and Northern California. Of course, when shopping for mattresses for your baby, always make sure that the retailer itself is known in the industry for carrying only authentic and high-quality products. See to it that they are a member of the Organic Trade Association and that they are a certified Gold business by Green America. Moreover, make sure that the retailer is under the OTCO (Oregon Tilth Certified Organic) program, which proves that they are committed to ensuring better organic farming standards and conditions. 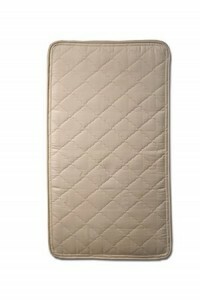 www.theorganicmattressstore.com.